There is a place here at GRC for everyone to get equipped for ministry, from the pre-schooler to the young-at-heart. Here are links to help you find what you are looking for. We intentionally consider the needs of children at various stages of development, providing age-appropriate Bible learning, music development, and training in understanding what we believe and how we live it out together. In the summer, we offer Vacation Bible School - with curriculum carefully selected for its learning value more than its entertainment packaging. Click on the logo above or the menu item to the left to find out more about this ministry. Developmentally, preteens are on the edge physically, emotionally, socially, and spiritually. They’re deciding what they believe. They have faith questions that can’t be answered with simple fill-in-the-blank answers. They wonder why they can’t ask hard questions at church. We can't ignore their questions! The questions won't go away. But the kids might if they are not taken seriously. 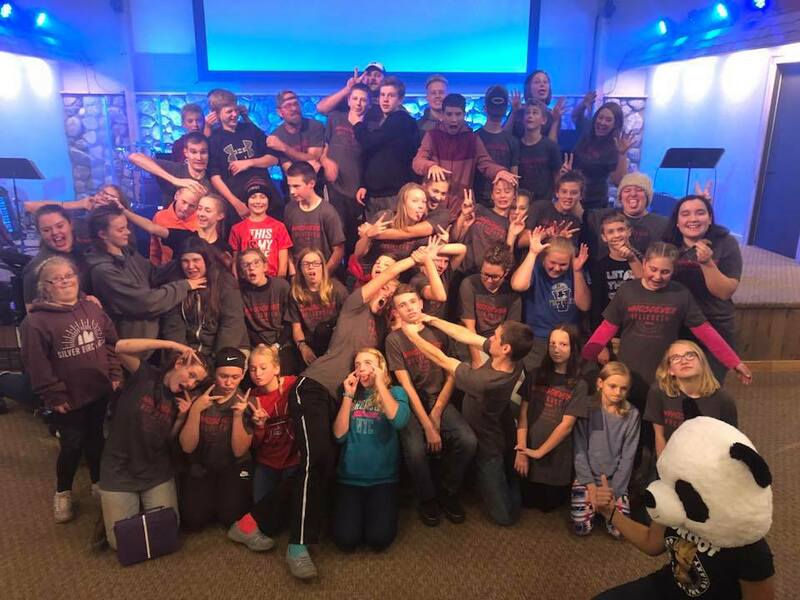 Our Middle School Ministry strives to give these preteens exactly what they need—validation of their faith questions and a place to connect as they explore those questions together. Click on the logo above or the menu item to the left to find out more about this ministry. 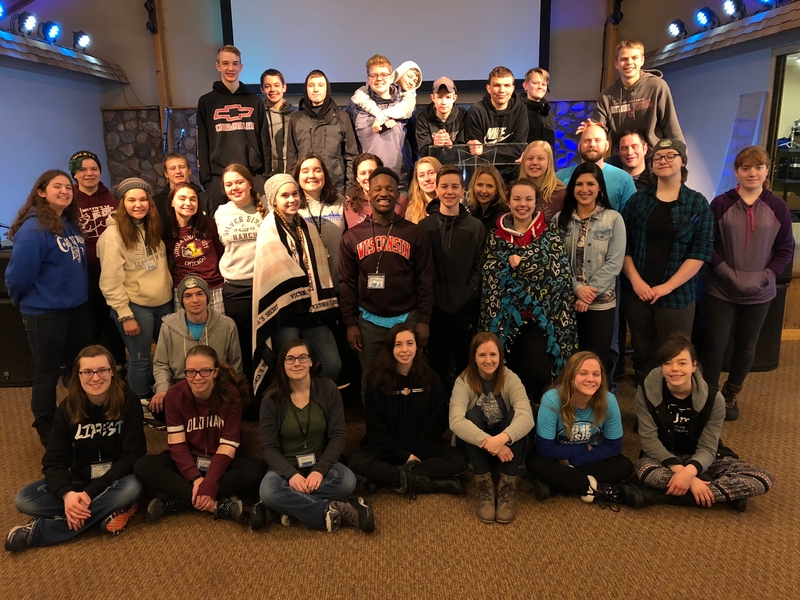 We provide focused and intentional events to ensure that the students are encouraged in their personal relationship with Jesus Christ, rooted in God's Word and engaged in Christ's call to serve others. Click on the logo above or the menu item to the left to find out more about this ministry. The Post High period is one of transition, stress, and finding a place to "fit in". It is a time where your faith is severely tested, and you either come out on top or fall by the wayside. Giving seniors a “graduation Bible” and hoping for the best just isn't cutting it. Roughly 50% of students walk away from the church after they graduate High School. Transformers is a group that gets together to fellowship with other like-minded young adults, study God's Word and how it applies to their lives, and serve Christ in ways that make a real difference in their lives and the lives of others. Click on the logo above or the menu item to the left to find out more about this ministry. GRC's Adult Ministries provide opportunities for the spiritual formation of adults through fellowship, education, and service. This is done by connecting with other adults, growing in our faith by studying God's Word and reaching others through service. Click on the logo above or the menu item to the left to find out more about this ministry.